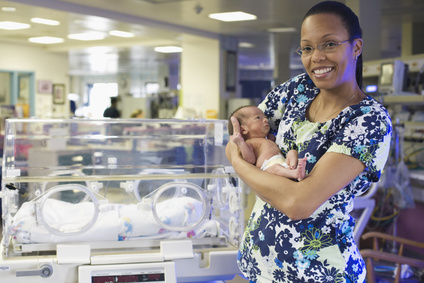 Comprehensive course for NICU nurses and Lactation Consultant working with premature infants in a NICU setting or after discharge. 12 CERPS, Nursing Contact Hours and CPEUs for dieticians available on completion. Discounts available for groups. Group discounts are available for hospitals.